Metalcore band Ice Nine Kills has released a live music video of The Coffin Is Moving, a song off of their most recent EP The Predator. Footage from the video is all taken from the band’s concert at Water Street Music Hall in Rochester, New York. 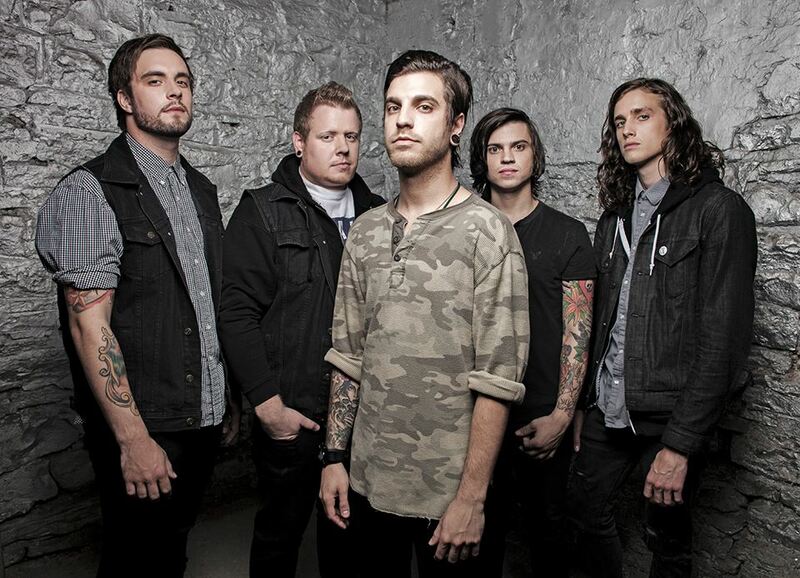 The members of Ice Nine Kills have a long summer ahead of them; they will participate in The All Stars Tour, starting from July 19, with acts such as Chelsea Grin, Every Time I Die, Iwrestledabearonce, and Capture The Crown. 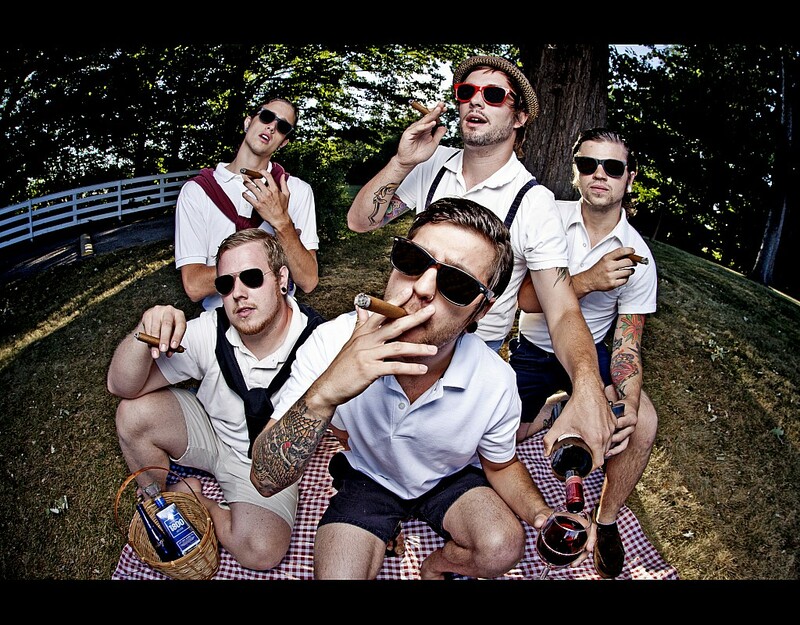 The band has also recently performed in the 2013 Vans Warped Tour.